March 7, 2013 0 comments on "Five Reasons to Have Life Insurance"
“Don’t have life insurance? You’re probably not alone. Studies have shown that many people who should have life insurance haven’t purchased it yet. Life insurance is an important financial safety net that protects your family’s financial future by providing them with funds after the policyholder’s death. 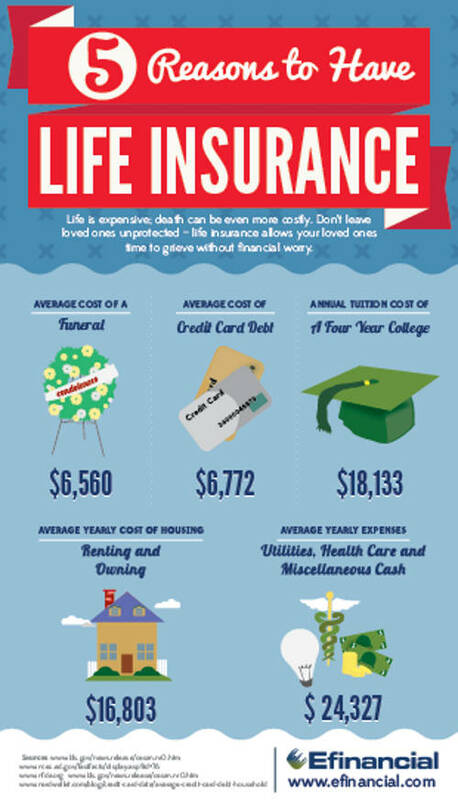 A life insurance payout can help your family pay for funeral expenses, housing costs and other bills.